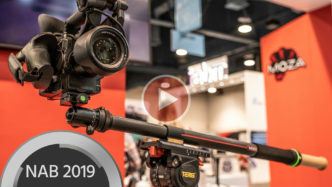 Gudsen is introducing a new compact, and lightweight follow focus motor unit, designed especially for the MOZA Air 2 gimbal. 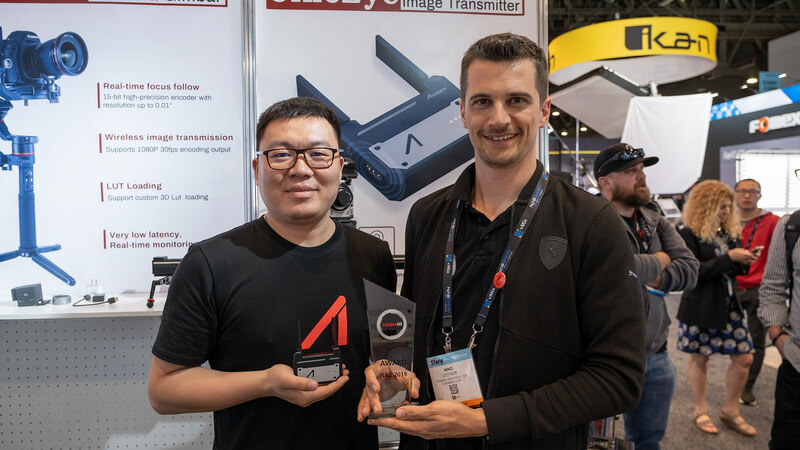 The MOZA iFocus-M only weighs 88g, has a quiet high-torque micro motor, and it can also connect to the MOZA HandUnit for enhanced controls and distance. The new MOZA iFocus-M. Source: Gudsen Just a few days ago, we reported about the new firmware for the Gudsen MOZA Air 2 gimbal. 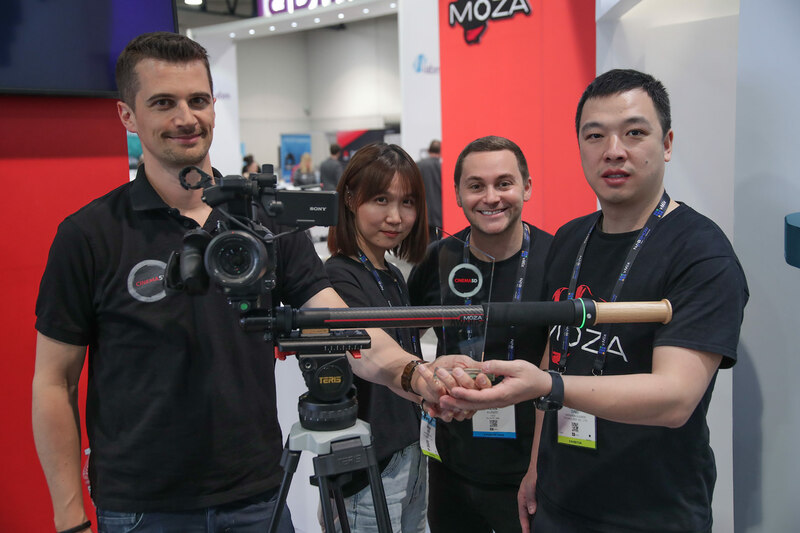 Now, the popular 3-axis stabilizer gets another enhancement in the form of a new follow focus motor unit – the MOZA iFocus-M. Gudsen MOZA already has one follow focus motor unit in their portfolio – the MOZA iFocus, which is also meant to be used with the MOZA Air 2 gimbal. Why does the company introduce a new motor and what is the difference to the original iFocus? 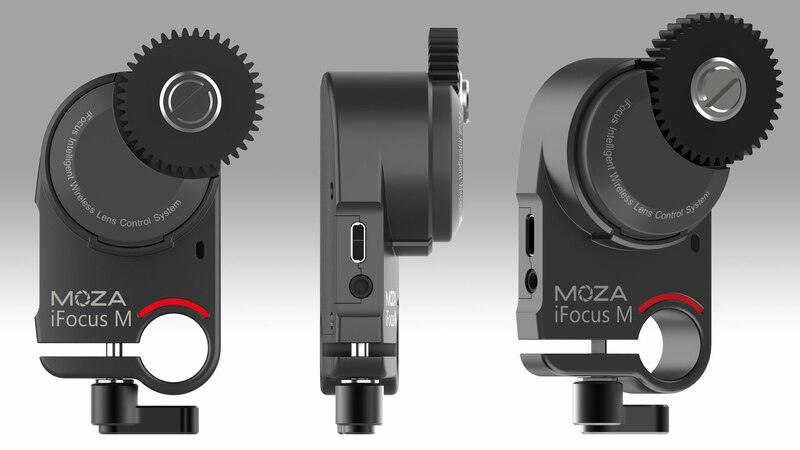 Let’s take a look at the new MOZA iFocus-M. MOZA iFocus-M Exactly like the iFocus, The iFocus-M has a 15mm rod clamp to hold it in place on the side of the lens. The new iFocus-M, however, only has a 2.4GHz wi-fi connection option. It does not have a Bluetooth module and therefore cannot be controlled via the app, like the iFocus. Another difference is its weight – the iFocus-M only weighs 88g (3.1oz), while the iFocus weights 198g (7oz) and a slightly bigger body. 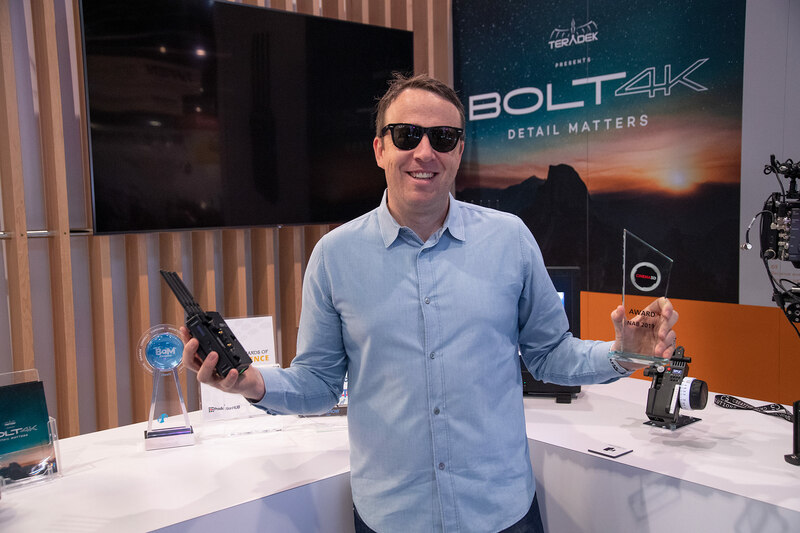 The iFocus has a built-in battery for up to 24 hours operation, yet the new iFocus-M does not have an internal battery at all and is powered directly through the MOZA Air 2 via a cable connection. 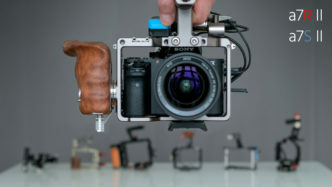 iFocus-M mounted on the MOZA Air 2. Source: Gudsen The micro brushless motor within the iFocus-M has a high maximum torque of 0.25Nm. Due to the precise construction and high-quality bearings, the whole unit should produce very low noise – even at high speeds. The iFocus-M gear has 40 teeth with a standard 0.8 module. 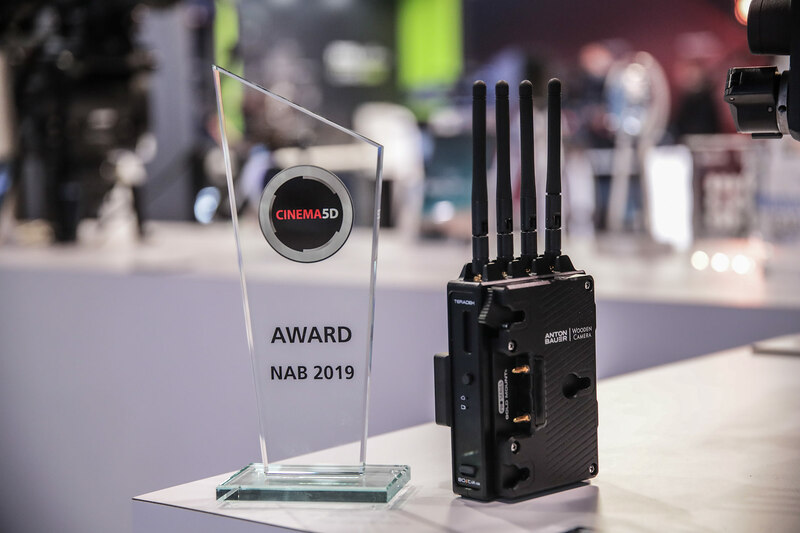 It’s motor unit has one USB-C port and a Multi CAN connector to communicate with the gimbal. 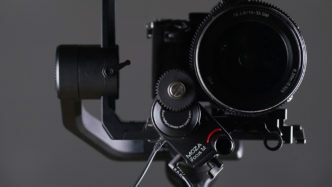 The MOZA iFocus-M can be used to control focus, zoom or iris of most lenses directly via the gimbal handgrip or after connecting to the MOZA HandUnit. The new MOZA iFocus-M. Source: Gudsen The iFocus-M can pair with the MOZA HandUnit, which can wirelessly control the lens from up to 100 meters (328′) distance. The HandUnit features an OLED display to monitor the real-time status and parameters of the motor. Users can set and adjust both endpoints to fit different focus rotation values of different lenses. 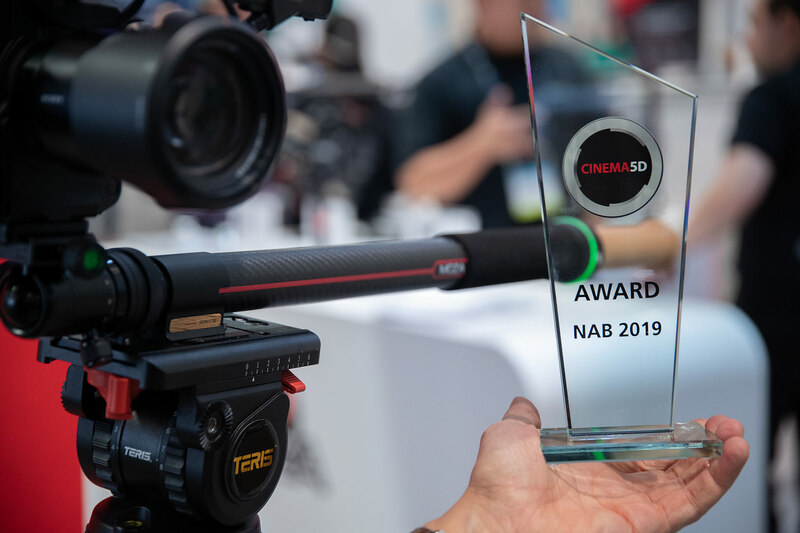 Adjustable guidance allows to record the first focus process to the HandUnit and then let it automatically, repeatedly cycle through the process, which can be useful for repeated shots. 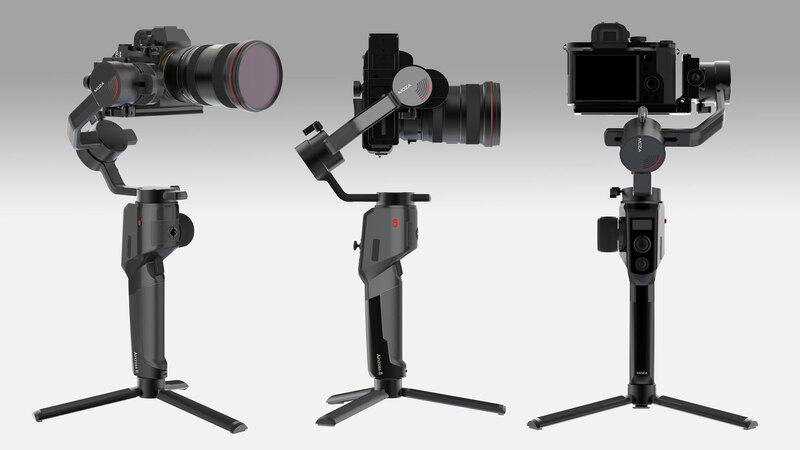 In addition to the MOZA Air 2, the iFocus-M can be mounted on other MOZA gimbals and other brands of camera stabilizers (extra adapters are needed). There is no information about pricing and availability yet. We will update this article as soon as we get the information. 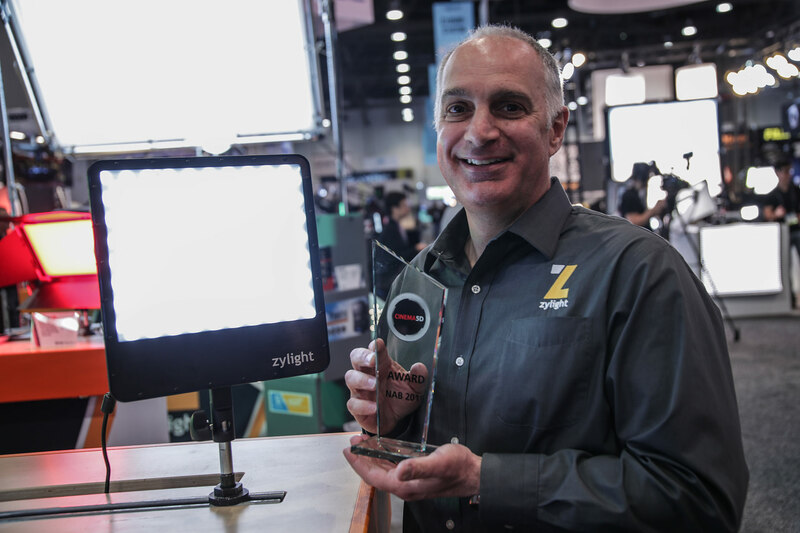 What do you think of the new MOZA iFocus-M? 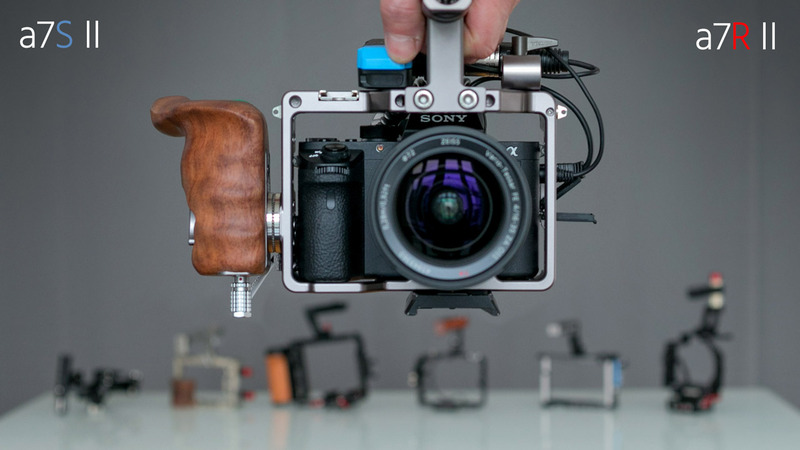 Do you use the MOZA Air 2 gimbal with the iFocus? Let us know in the comment section below. 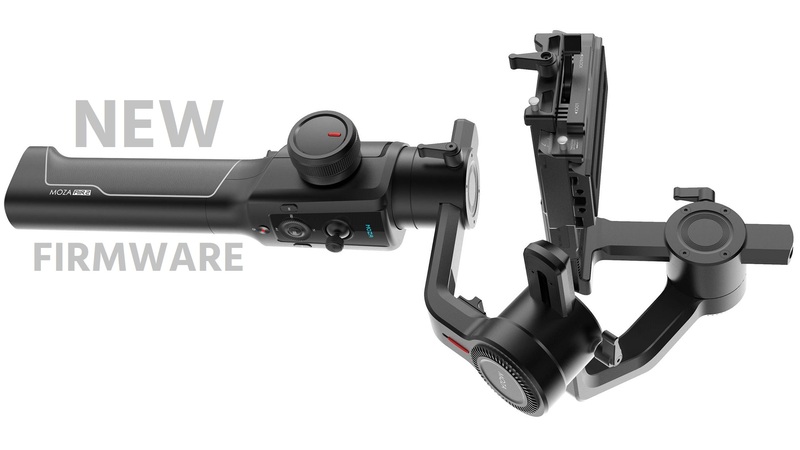 Gudsen released new firmware update V0.4.13 for the MOZA Air 2 gimbal. Apart from fixing few minor bugs, it adds more functions for Nikon, Canon, and Sony cameras and improves camera capability. The free firmware update is available for download now. Gudsen MOZA Air 2 got new Firmware Update. 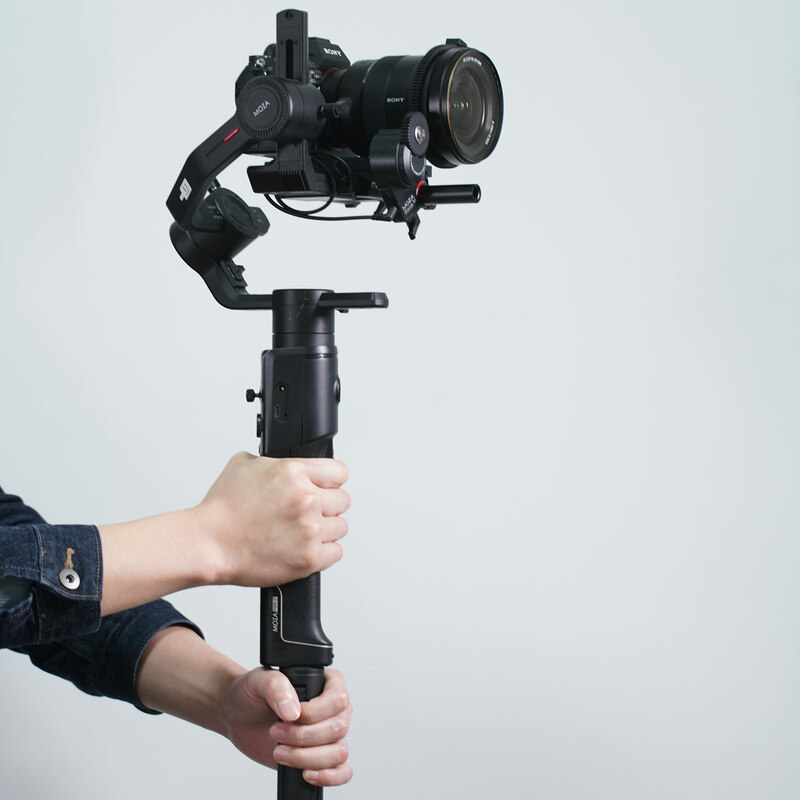 MOZA Air 2 is a very capable one-handed gimbal capable to carry payloads between 0.3kg (0.7lbs) and 4.2kg (9.3 lbs). 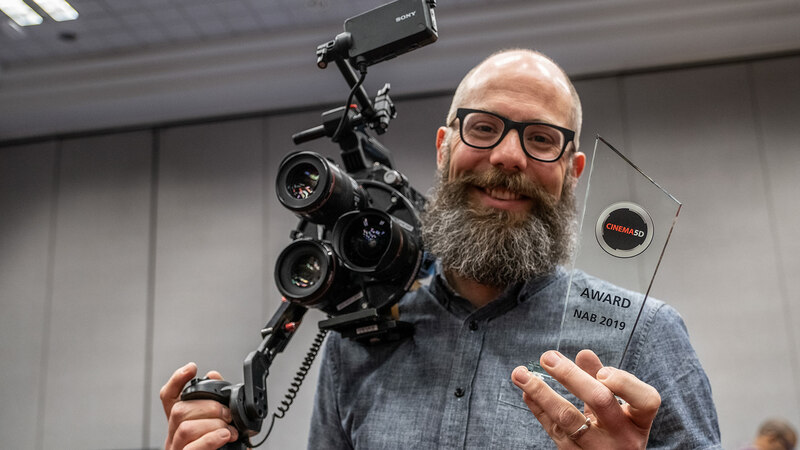 Gudsen released this gimbal in October 2018 to stand up against the DJI Ronin-S and other fierce competitors. What’s not to like about regular firmware updates? By releasing them, companies show that they actually care about their customers and they want to fix possible bugs and improve the performance of their existing products. 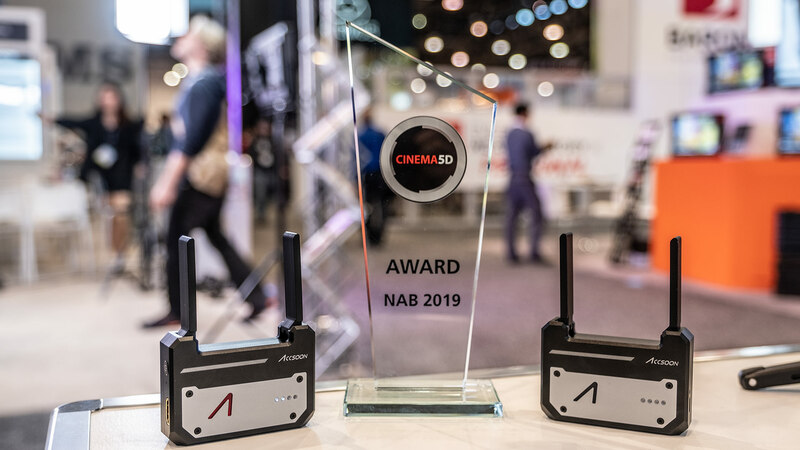 Free firmware updates are even better, but they have to be properly tested prior to release to ensure proper functioning and stability. 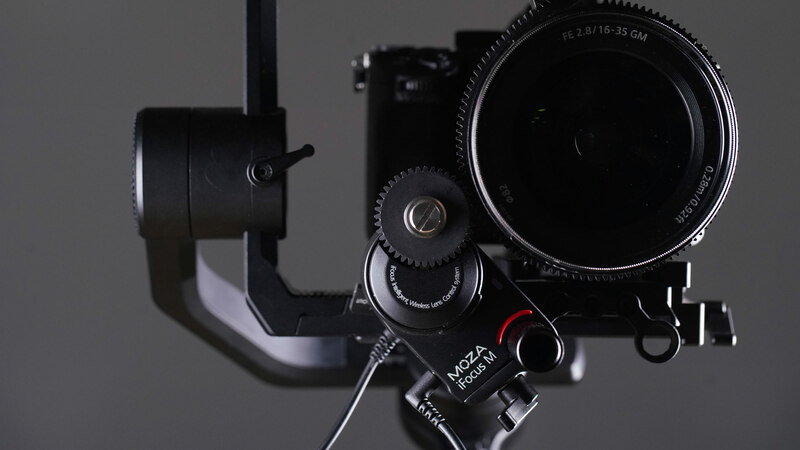 Firmware v0.4.13 The new firmware V0.4.13 for MOZA Air 2 was released on March 25th, 2019 and it brings improved camera capability and adds more functions for Nikon, Canon, and Sony cameras. It also fixes some minor bugs. 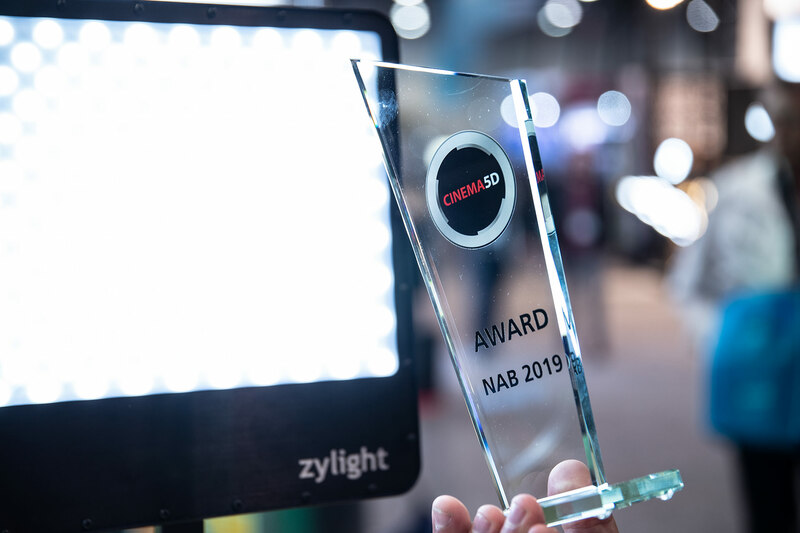 Here is a full list of improvements: Added electronic focus support for Nikon D850, Z6, and Z7 with supported Nikkor lenses. Electronic focus control can be used with USM and STM lenses. 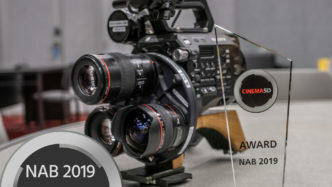 For some STM lenses, the wheel focus control will occasionally stutter, which can be alleviated by setting the wheel sensitivity or using an external follow focus. Added adaptive speed adjustment support for Nikon D850, Z6 and Z7. The faster the wheel is turned, the faster the focusing speed will be. Sensitivity parameters of the focus wheel can be adjusted. Added aperture, shutter and ISO adjustment support for Nikon D850, Z6 and Z7. Added photo taking, video recording and parameter adjustment support like aperture, shutter and ISO for Canon EOS R. Added live view switch support for Nikon D850. Added increment parameter adjustment support and more comprehensive control range for Canon and Nikon cameras. For Canon – Full range adjustment of EV increment options 1/3, 1/2 and ISO options 1/3, 1. For Nikon – Full range adjustment of EV increment options 1/3, 1/2, 1 and ISO options 1/3, 1/2, 1. 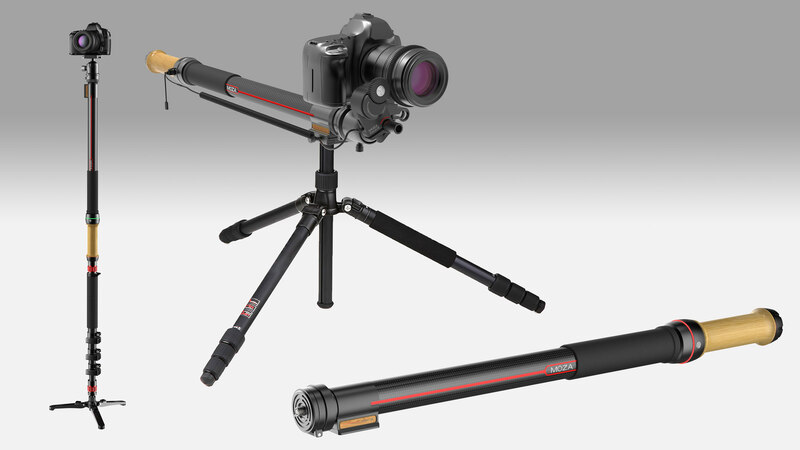 Added autofocus support in video recording for Canon, Sony and Nikon cameras. 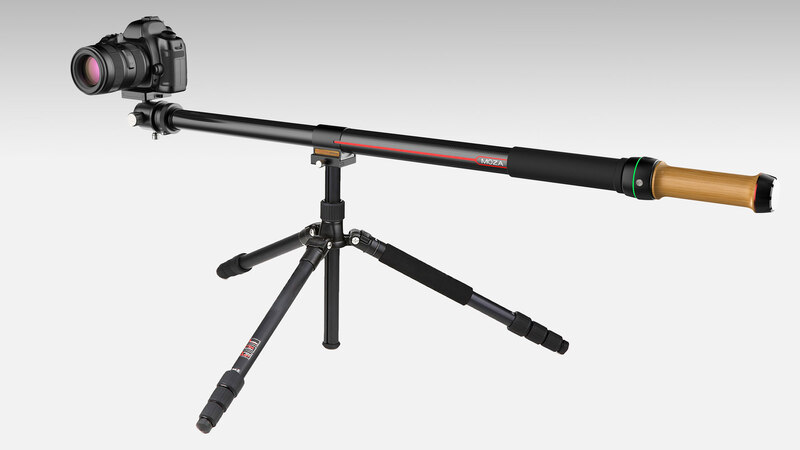 Single press of the trigger will start autofocus support. Lens needs to be switched to AF mode when using the autofocus feature. Fixed other minor bugs. The firmware upgrade and the app needed for the update can be downloaded from Gudsen download page. The company has YouTube tutorials explaining the upgrade process. This video explains the updating process on a computer: The second video explains the upgrade process using the Gudsen Master app: Are you using Gudsen MOZA Air 2 gimbal? How do you like it? Let us know in the comments below the article.